An ambitious vision to connect, remote and distant regions of Maharashtra through a streamlined railway network. find out economically viable projects and implement them with fast track construction and commissioning. or labour contracts and will establish mass transits. Maharashtra Rail Infrastructure Development Corporation Limited (Maharail) is a Joint venture of Govt. of Maharashtra and Ministry of Railways incorporated on 8th August 2017. Maharashtra Rail Infrastructure Development Corporation Limited (Maharail), a joint-venture of the Government of Maharashtra and Indian Railways has been incorporated on 8th August 2017, under the Company’s Act. 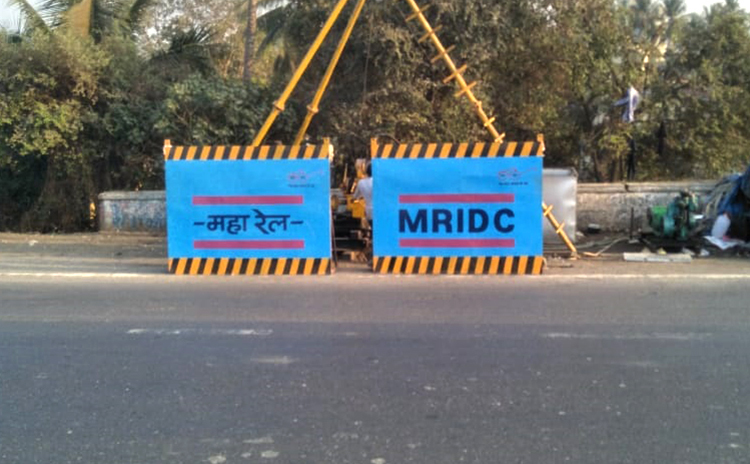 MRIDC has been set up for development of Rail Infrastructure for critical connectivity and capacity enhancement in and around Maharashtra. Inviting applications from aspiring and eligible candidates for filling up the vacancies in MRIDC on Deputation and on Contract basis. 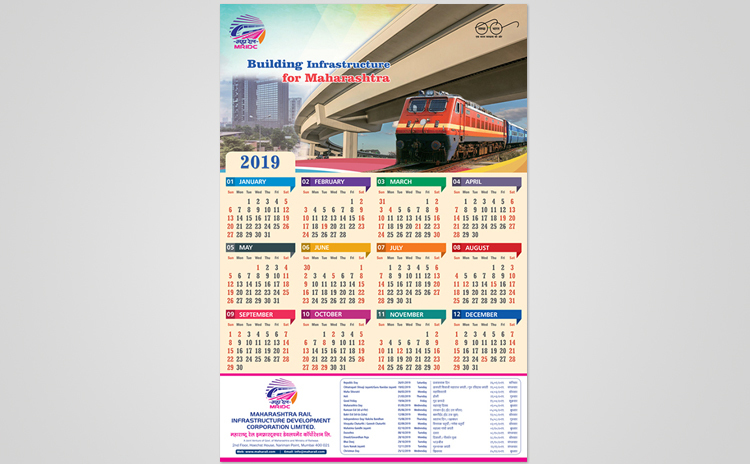 PLEASE VISIT OUR WEBSITE www.maharail.com to keep abreast about the forthcoming advertisements on the website and for keeping yourself further updated. 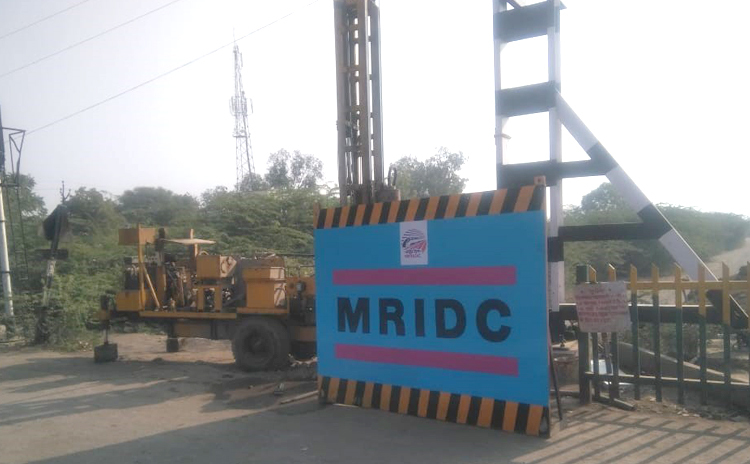 MRIDC IS A GREAT PLACE TO GROW… BE INFORMED, STAY INFORMED!!! The aim of setting up this Joint Venture Govt., Company is to provide a boost to the Rail Infrastructure Projects in the Maharashtra State on the principle of cooperative federalism. There are several regions in Maharashtra State, having long pending demands for construction of new Railway lines. There is need for development of Rail infrastructure for critical connectivity and capacity enhancement in the State of Maharashtra. Accordingly, it is aimed to identify, develop and implement such Rail line projects. Geotechnical work on ROBs is in progress.